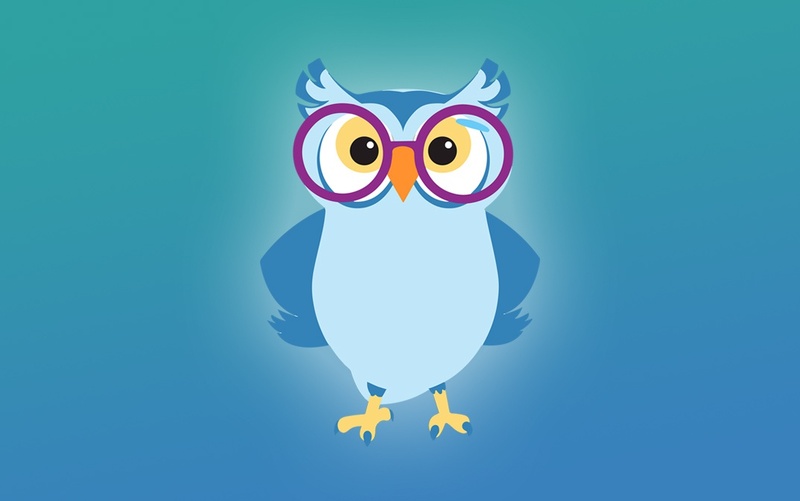 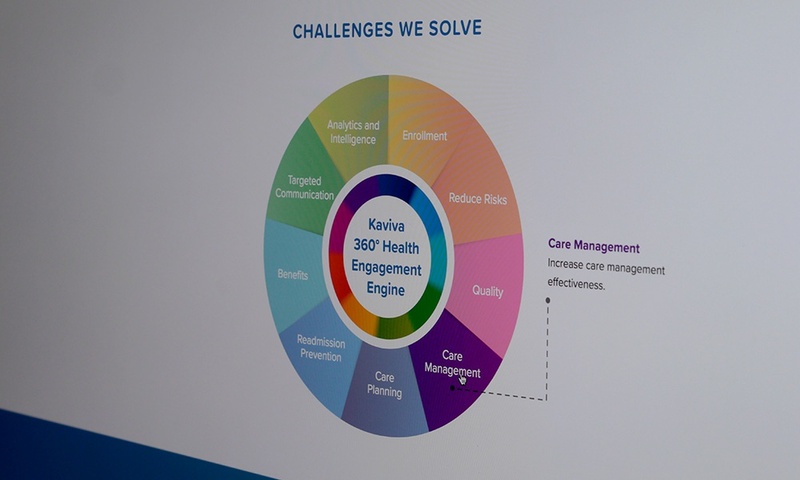 Kaviva is a precision-infused Health Engagement Technology Platform unlike any other. 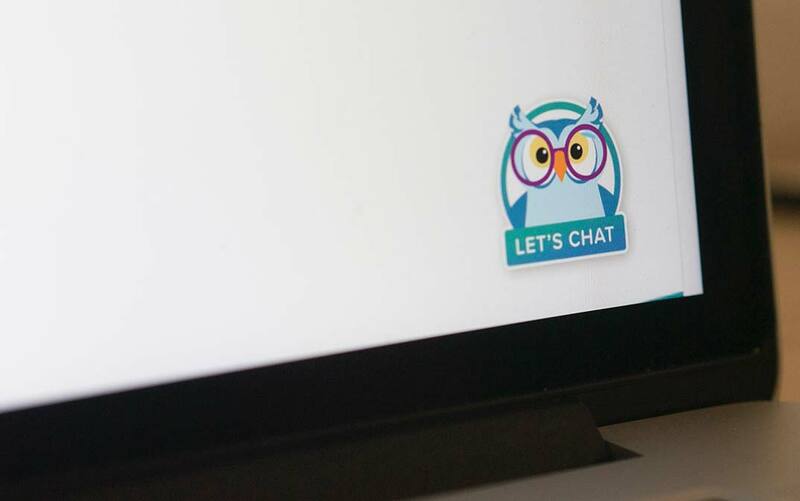 Their solution delivers meaningful, personal and timely interactions to bridge gaps in care and inspire a true commitment to behavior change. 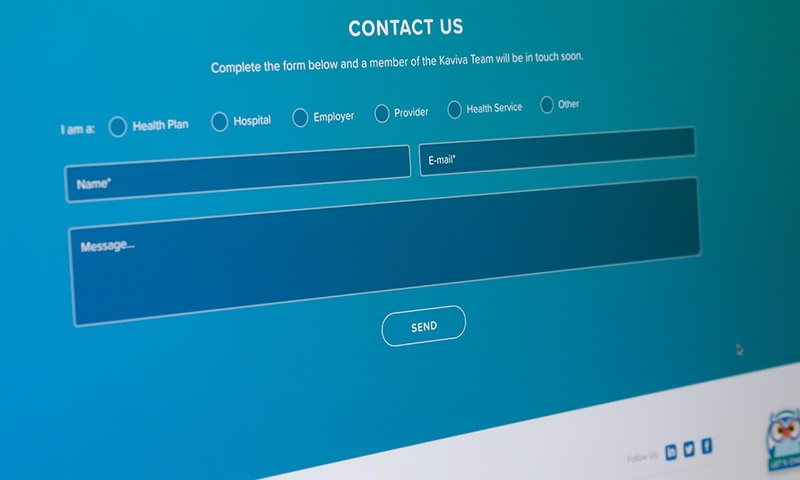 A highly scalable, customizable, omnichannel outreach and engagement ecosystem that offers interoperability, easy and seamless integration to help close care gaps, reduce churn and achieve positive health outcomes. 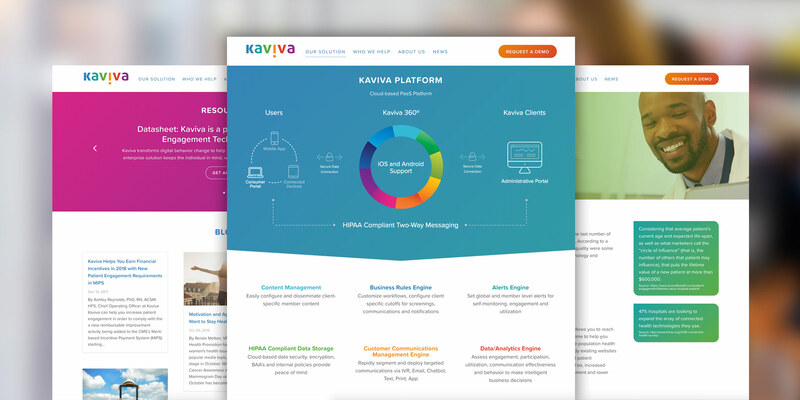 The ultimate goal of this project was to create a recognizable and strong visual brand identity and develop a consistent marketing website for Kaviva. 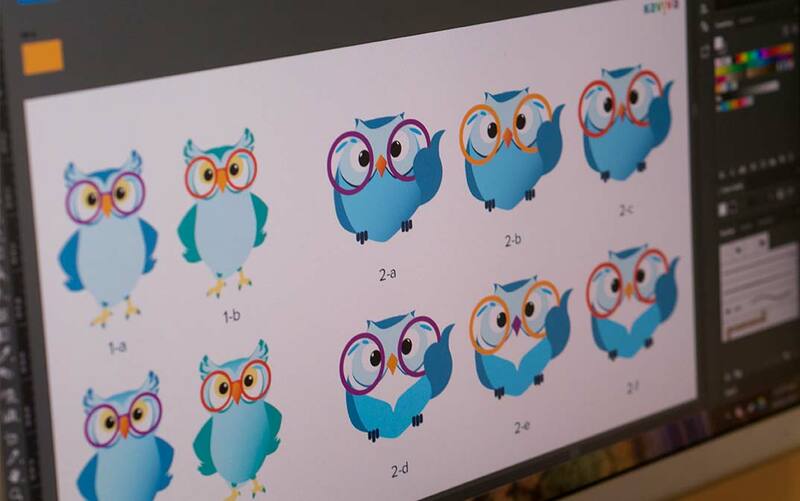 A new brand identity was designed for Kaviva; creating a fresh logo, new color palettes, corporate fonts, icons, and new illustrations for the marketing website, explainer videos and digital products. 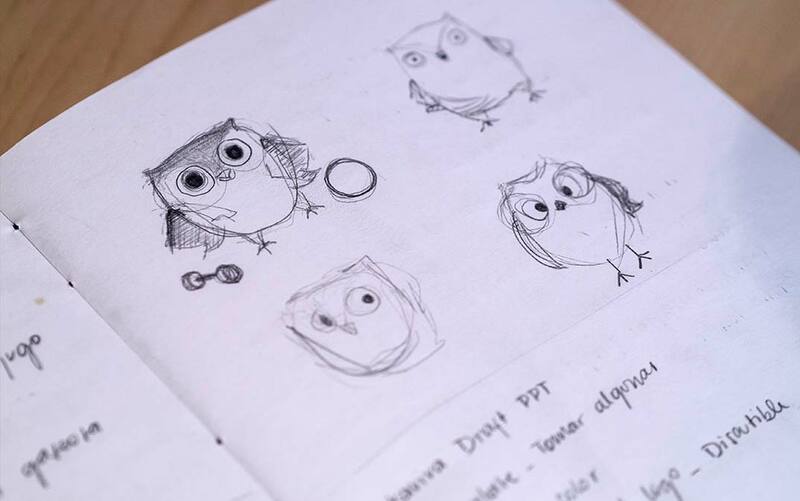 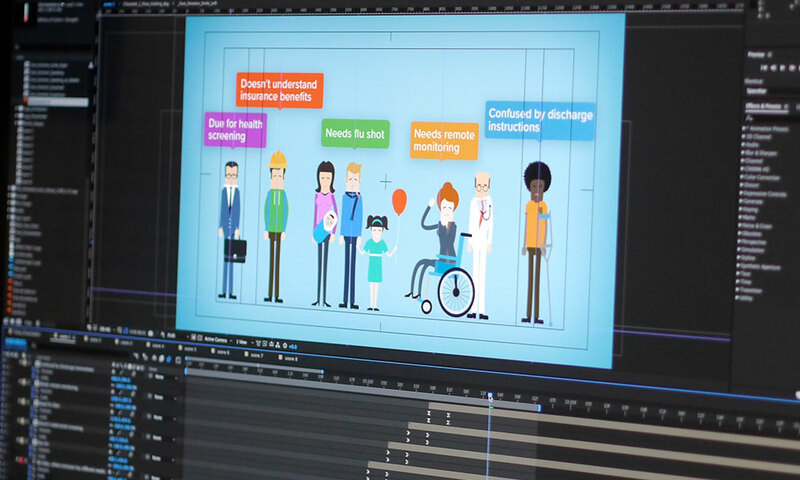 Custom-made illustrations were created and used in explainer videos, animations and in icons for the digital products like mobile apps, consumer portals and more. 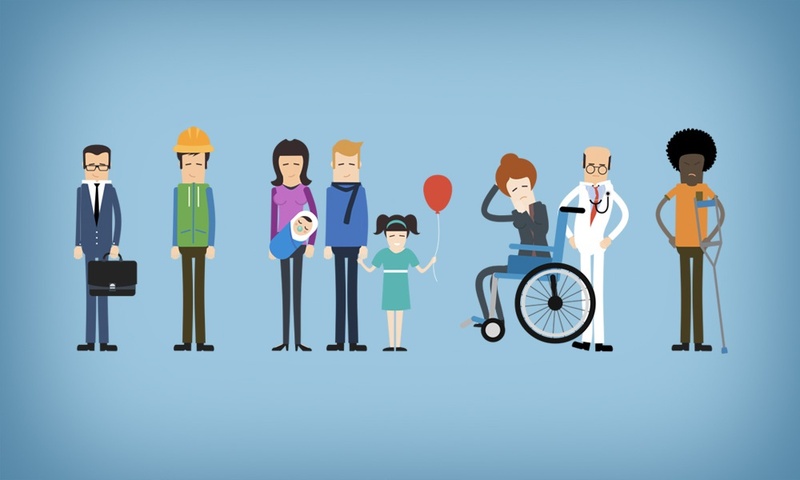 Kaviva’s solutions allow benefits companies, health plans and employers the ability to deliver the content users seek.